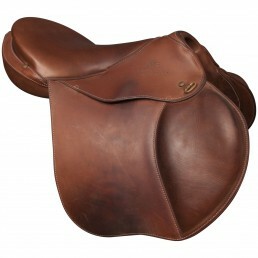 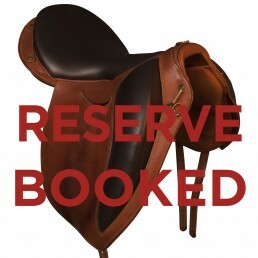 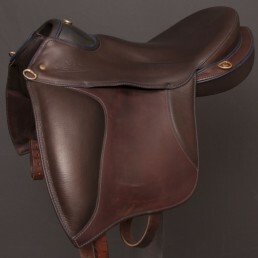 Demo 2012 Dune I saddle with walnut seat, natural flap and walnut pipping. 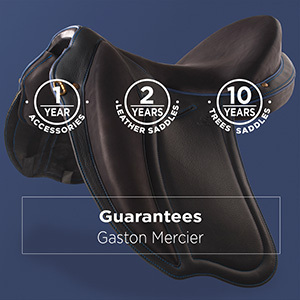 A saddle developed with the collaboration of H. Sheikh Sultan Bin Zayed ald Nahyan (Abu Dhabi) and dedicated to endurance. 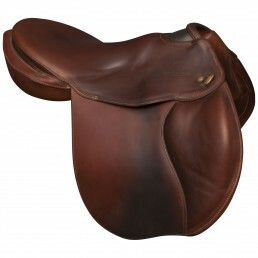 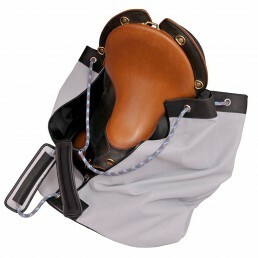 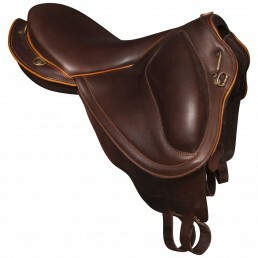 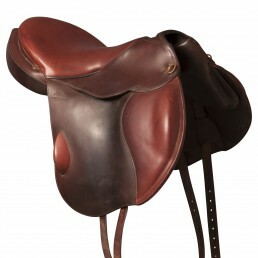 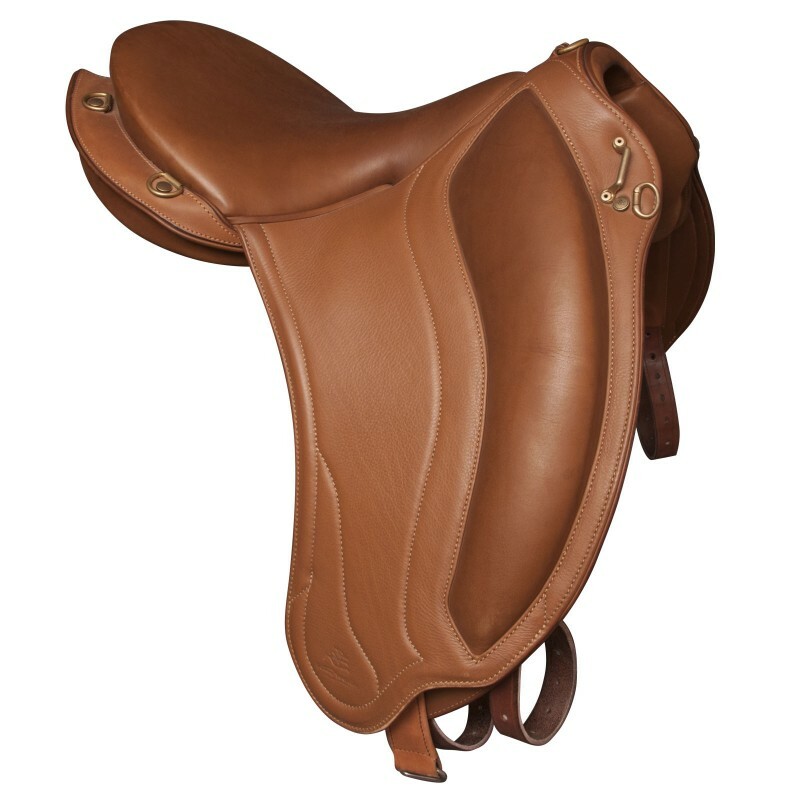 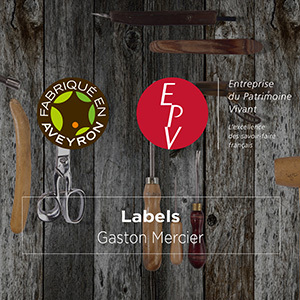 The particularity of its leather stirrups integrated with double articulations makes of it a demanding saddle with high technicality ensuring a great fixity of leg. 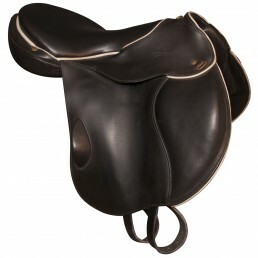 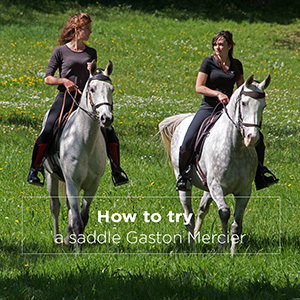 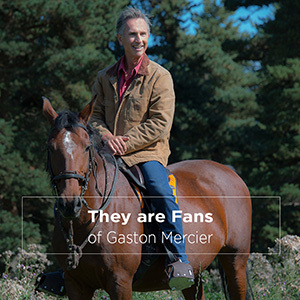 It also responds to the specific positioning of the dressage rider.